Advanced economies around the world are in the midst of a shift in the way they employ top talent, meaning contingent workers are fast becoming the norm. In fact, Archer Solutions estimates that 30 per cent of the workforce in Australia are contingent workers, and that percentage is expected to increase to 40 per cent by 2020. With that in mind, the mining industry in Australia is uniquely suited to the use of large contingent work forces. However, there are obvious administrational challenges involved in hiring and processing several mining industry contingent workers over a short time that can make the task difficult. We take a closer look at mining’s talent shortage and its increasing reliance on contingent workers and discuss how your agency can adapt to the changing recruitment landscape. The mining industry in Australia has been growing since 2016. In 2012/13 the mining industry began to shrink and roughly 55,000 jobs were lost over the following two years. In 2016, however, signs of a resurgence started to show. Mining production grew by 2.5 per cent that year, and that upward trend has continued since. This growth has spurred a renewed need for skilled workers. In fact, online employment platform Seek has reported a 34 per cent growth in mining job ads posted from May 2017 to May 2018. Filling these roles has proved challenging, and has led the industry to favour higher proportions of short term, contingent workers. This form of shorter term employment is perfectly suited to the mining industry’s needs. It means they can quickly adapt as their needs change and reduce the obligations that come with permanent workers such as annual leave. For these reasons and more, contingent hiring is expected to continue becoming more prevalent in the mining industry. Hiring and processing contingent work forces poses unique challenges for recruitment agencies. For one, the short term nature of contingent employees usually means more administrational work, a higher number of hires per year and, of course, more talent to manage. This extra load can be difficult to manage, particularly if you’re using inefficient or outdated software to manage the process. What’s more, contingent labour forces are often all hired at once, which can put immense pressure on your agency’s recruit, time, pay and bill functions. Despite these challenges, adapting to be able to effectively hire and manage contingent workforces is essential for recruitment agencies as they become more prevalent throughout Australia. The shift to contingent labour forces in Australian mining should be a welcome challenge for recruitment agencies. While it may mean more processing and administration, it could also mean more job placements and boosted revenue. 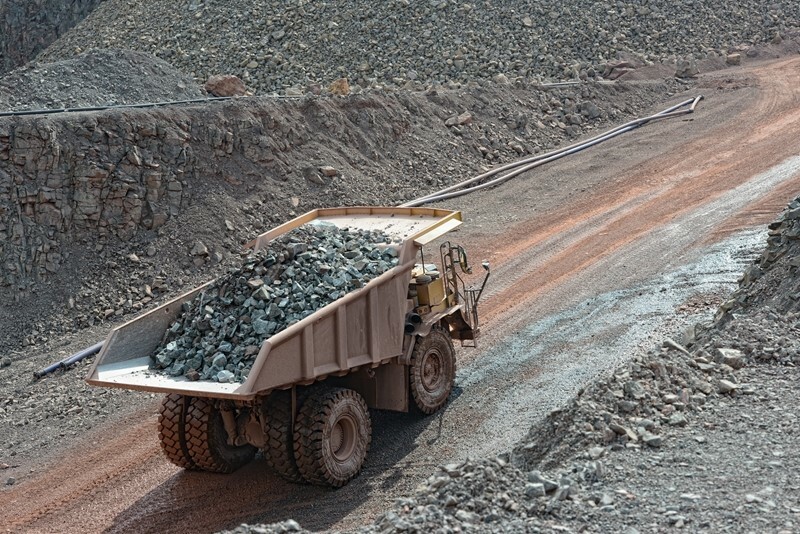 Mining is turning to contingent workers to manage a severe talent shortage. To make the most of the opportunity agencies need smart end-to-end recruitment software like FastTrack360. The software includes back office and front office functions that allow you to manage everything from recruitment and time capture to paying and billing within one intuitive platform. When you’re hiring and processing high volumes of contingent workers, FastTrack360 automates and streamlines almost every aspect of the process. This saves you and your staff from handling repetitive, low value tasks, and allows you to focus on filling vacancies and keeping clients happy. To find out more about how FastTrack360 can help you adapt to the changing face of employment, get in touch today.